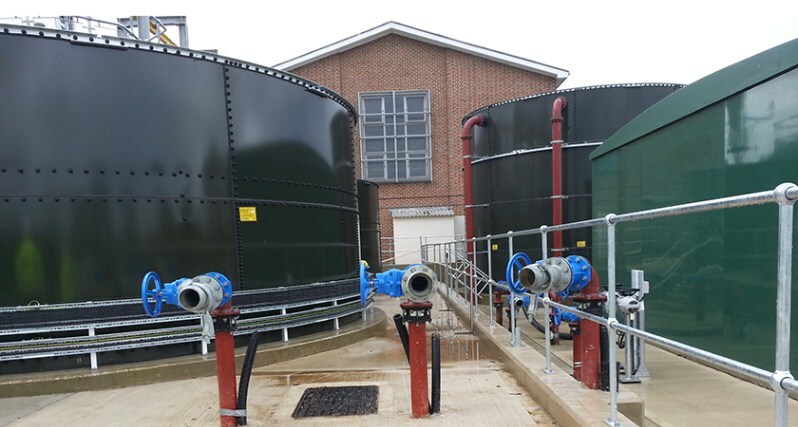 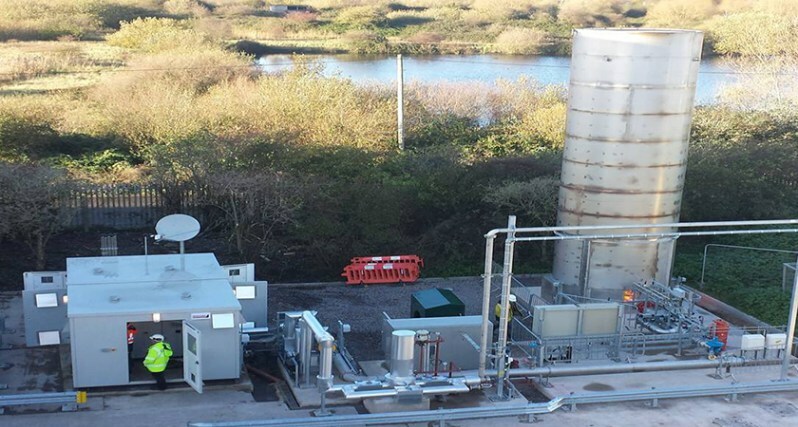 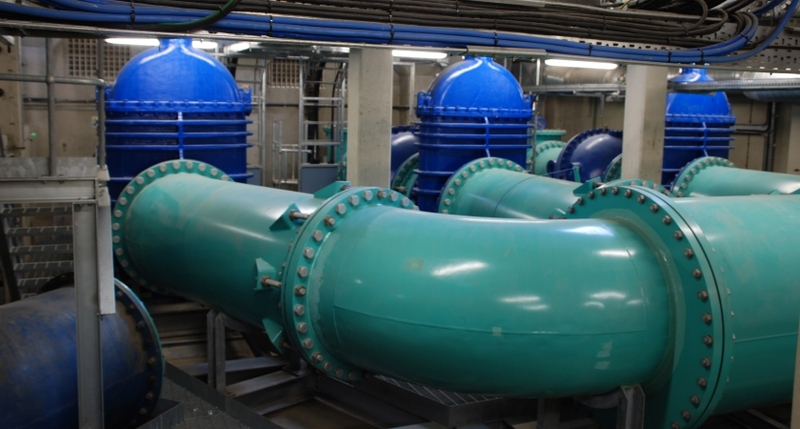 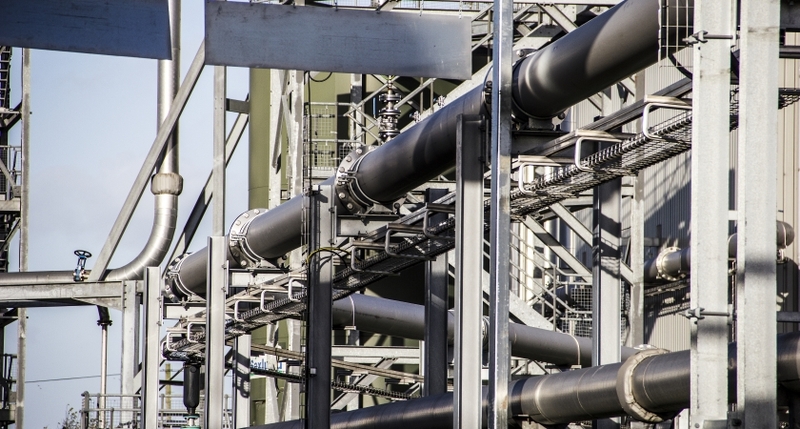 Trant provide high quality engineering and project delivery services to the municipal & industrial process & water markets across the UK and Internationally. 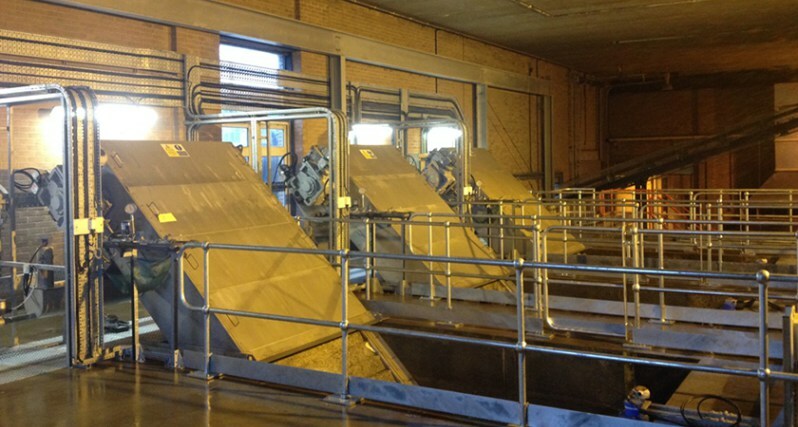 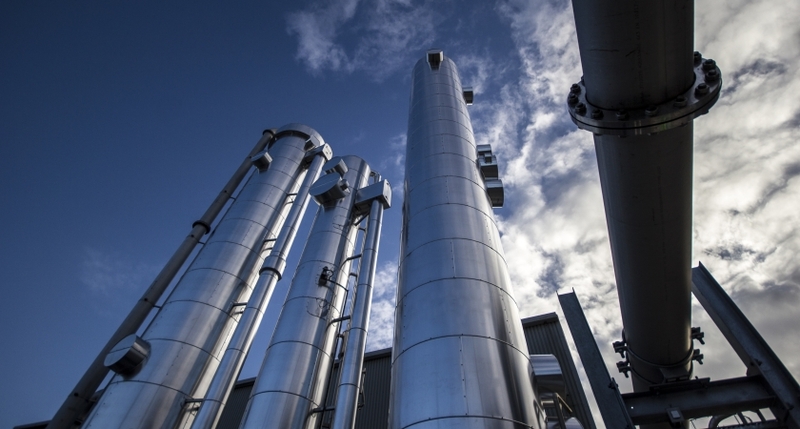 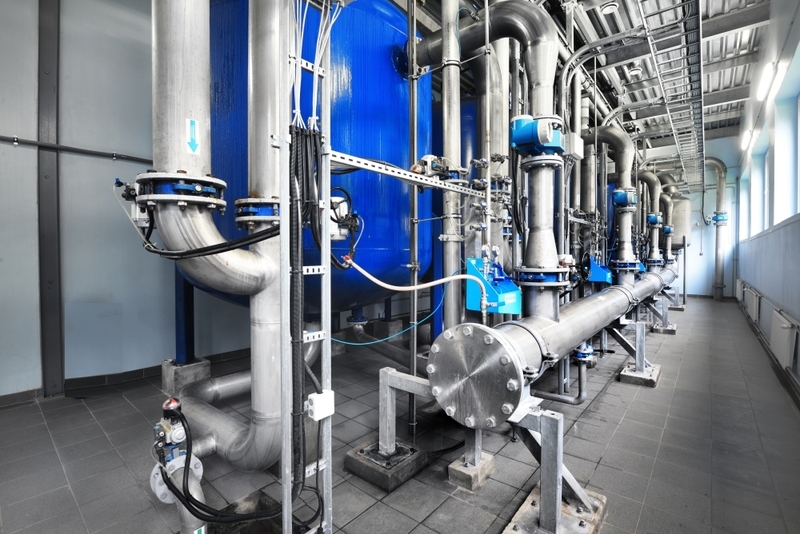 We have 60 years’ experience in the successful delivery of complex water, wastewater and process treatment solutions for the main UK process & water companies. 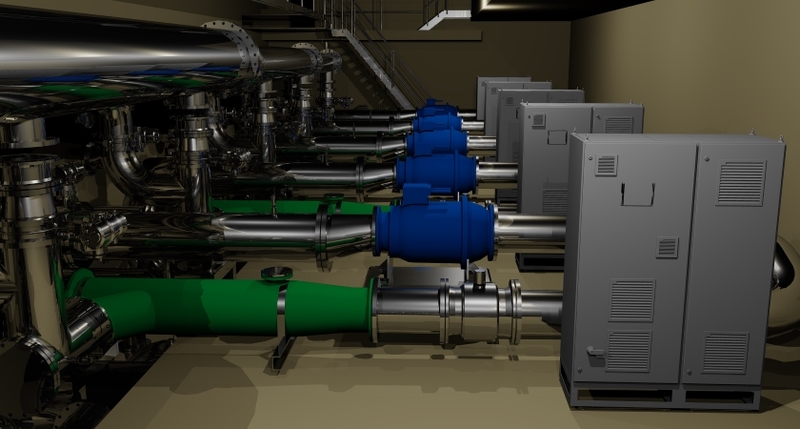 Our in-house design teams understand the stringent regulatory challenges faced by our clients and ensure that efficiency, resilience and sustainability are factored into all design solutions. 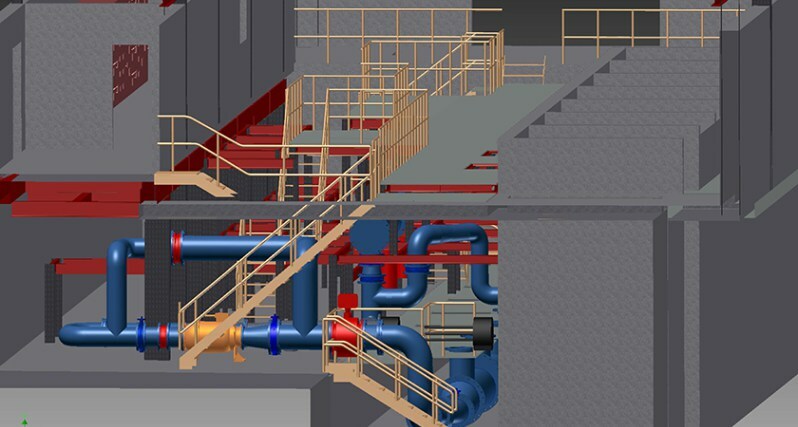 Our design studio use the latest software including BIM, augmented and virtual reality to develop and detail high tech treatment process outputs. 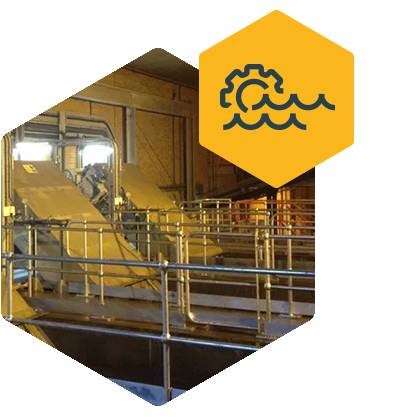 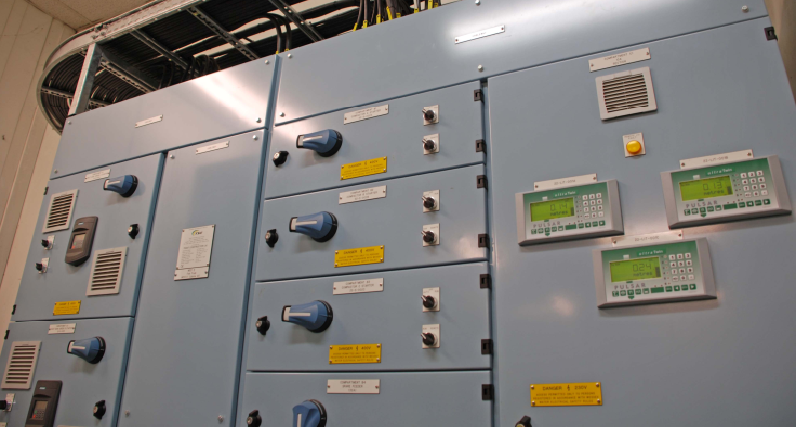 Our control & automation and offsite manufacturing & assembly facilities enable us to provide full in-house capability from project conception through to commissioning. 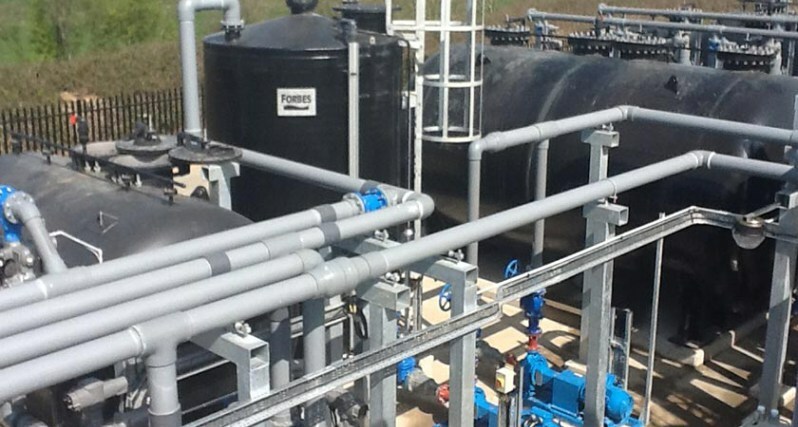 A selection of Process and Water Industry Clients include Southern Water, Exxon Mobil, Thames Water, Hexcel, Wessex Water, United Utilities, Affinity Water, Portsmouth Water and UK Ministry of Defence.